A group of NationaLease Members’ Financial Officers met this week in Lisle, IL to discuss the pressing topics facing their companies. The meeting started with an informative and timely look at the Affordable Care Act, and some strategies for small to mid-size companies to reduce their healthcare costs, presented by Charmaine Hollaway and Jeff Rosset of Midwest HR. 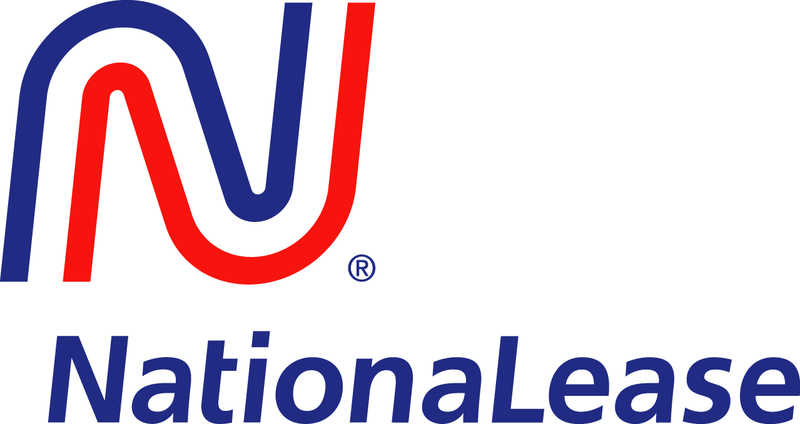 David Nitzsche, Sr. Vice President of Supply Management for NationaLease, followed with an in-depth look at the Rebates and Program Incentives offered through the NationaLease Supply Management Programs. David also shared several ways to maximize bottom line savings with these programs. Dan North, Chief Economist with Euler Hermes, offered insight into the reasons for the current economic climate and his forecast for the future. He also shared his predictions on the near-term actions the government will take regarding the Continuing Resolution and the Debt Ceiling. The morning session concluded with an overview of Corcentric and how it can be utilized by our member companies to streamline their accounts payable function from Rob DeVincent, Vice President of Product Marketing for Corcentric. After lunch, the meeting resumed with a discussion on Commercial Insurance. Chris Patrick, Sr, Vice President with Cottingham & Butler, started the conversation with a presentation on the current state of the insurance market and some pitfalls to avoid. The members then continued with a closed-session round table discussion of their own issues, best practices, and questions around liability, physical damage, and workers compensation insurance. The afternoon session continued with an update on National Accounts from Jeff Spence, Vice President of National Accounts for NationaLease, and concluded with an eye-opening presentation on Wage and Hour Law, and the mistakes many employers are currently making by misclassifying workers, given by Neil Dishman, Partner with Jackson Lewis, LLC. Day 2 of the meeting kicked off with two presentations from executives with Wells Fargo. Pete Thursby, Managing Director of the Leveraged Finance Group, discussed the current state of Debt Capital Markets, and Cameron Dayne, Vice President of Interest Rate Risk Management, offered his insights into interest rate market trends and his recommendations for effective hedging strategies. Taking the information gained from the previous sessions, the members opened the floor for a very interactive Best Practices Round Table. 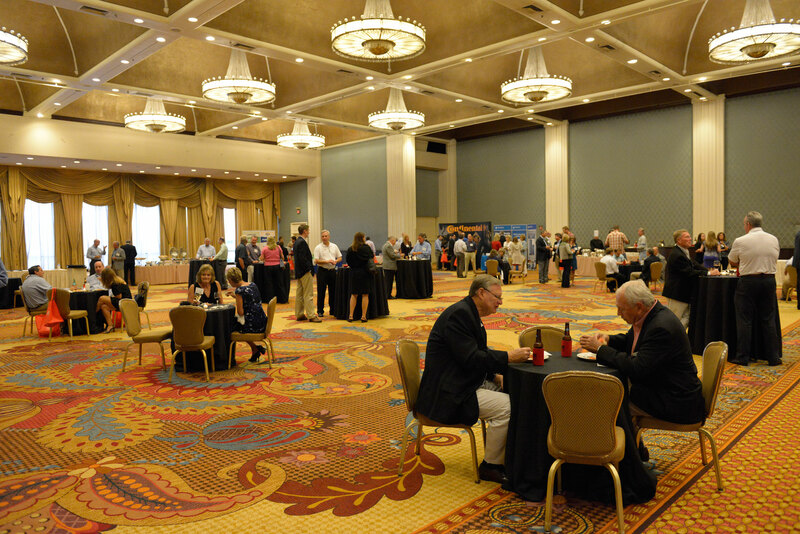 Since attendees had submitted topics prior to the meeting, they were prepared to discuss and share strategies on a variety of topics including financing strategies, management reports, processes for accumulating mileage and hour information from customers, wellness programs, and credit check processes, just to name a few. 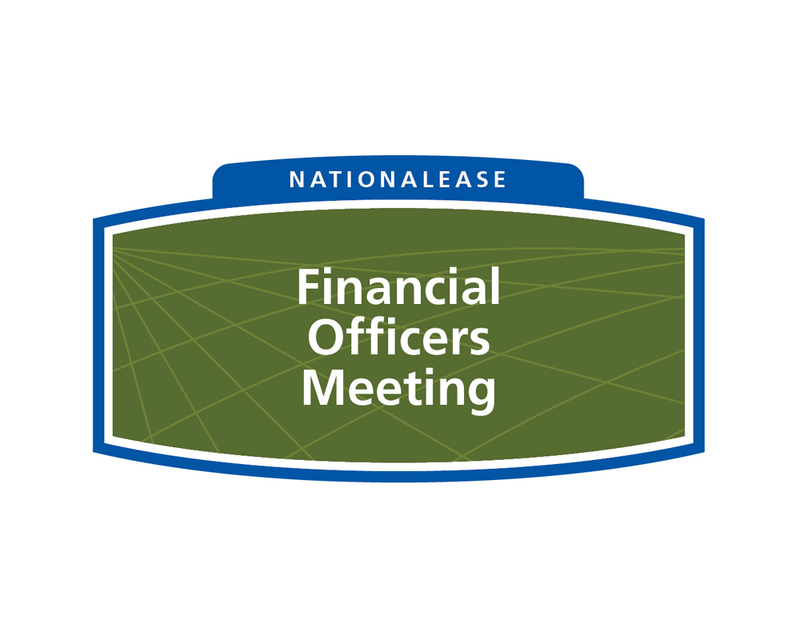 The meeting concluded with a report from Tom James, President and CEO of TRALA on the current state of the FASB Lease Accounting Standards project. Having just met with the boards of FASB and IASB a week ago, Tom was able to provide some very current and insightful information about what is really happening with this project.